Sol Lewitt is a renowned American artist recognized for his contribution to Conceptual and Minimal art of the 1960s forward. 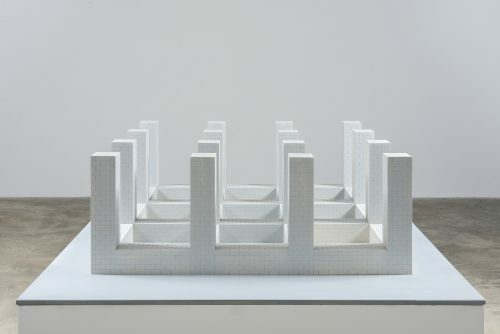 Lewitt was interested in repetitions and permutations of modular units, and often worked serially. 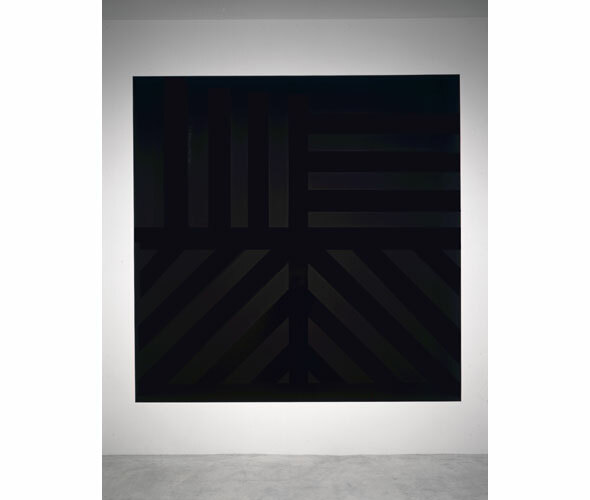 Forms in his work are abstract linear, often geometric and grid-based. 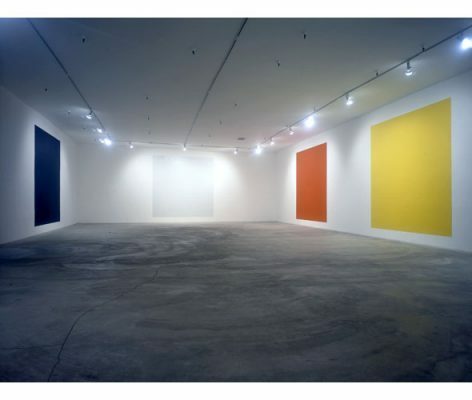 They feature elementary color schemes, or simply black and white. His Wall Drawings, a body of work initiated in 1968 and developed throughout his life, are works applied directly to the wall, often by teams of assistants, based on specific guidelines by the artist. Definitive in Conceptual art, Lewitt’s Wall Drawings position the artwork in the concept, rather than the particulars of the execution. 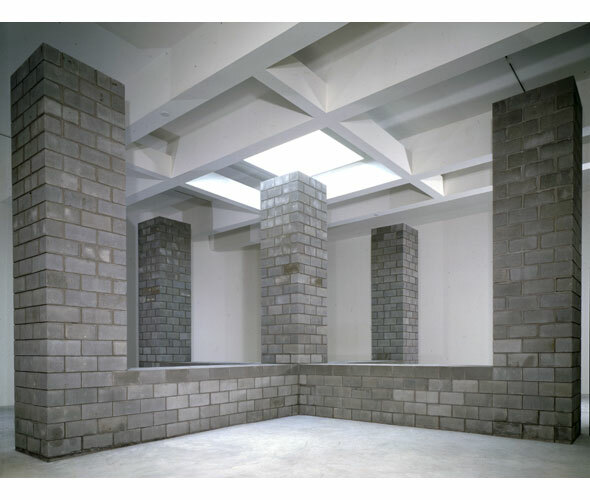 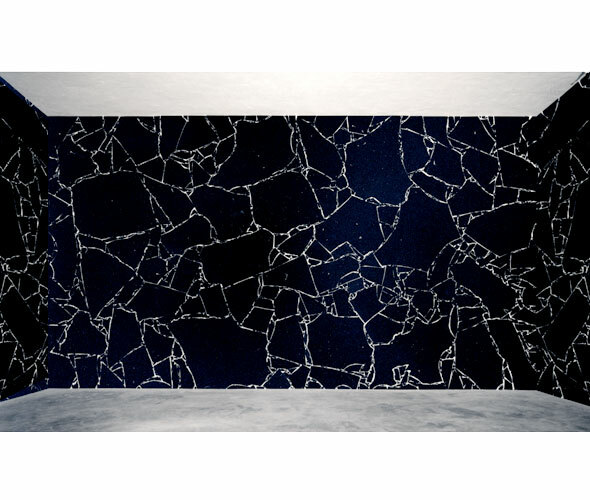 Sol Lewitt’s work is found in prominent museum collections worldwide including the Tate Modern in London, the Museum of Modern Art in New York, the Dia Collection, and the National Gallery of Art in Washington, D.C..